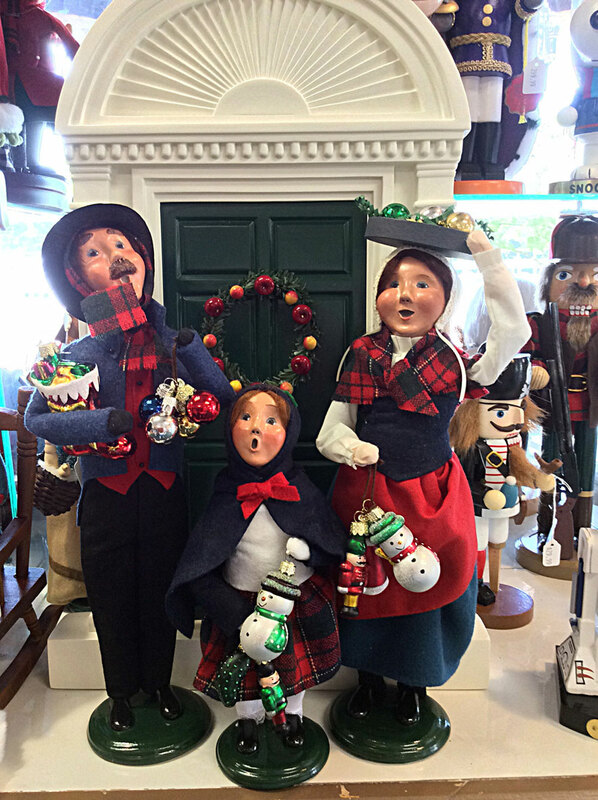 Christmas on the Harbour is a year-round Christmas shop carrying many one-of-a-kind Christmas collectibles. We specialize in Jim Shore - Heartwood Creek, Old World Christmas, Christopher Radko, Department 56 village pieces, Byers Choice carolers as well as a wide range of collegiate merchandise. In addition, we also have several handcrafted ornaments made by local artists. If Christmas isn’t what you’re looking for, we also have a large selection of unique fashion jewelry and other giftware.